An intentional valuing and integration of different academic disciplines, ranging from the natural sciences to the humanities. An intentional valuing and integration of different forms of knowledge or knowledge systems, such as indigenous, local or empirical knowledge (or non-academic). An orientation towards finding solutions to problems/issues. 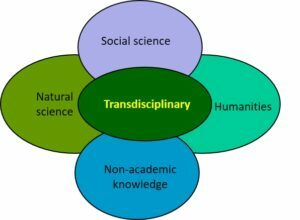 The application of a transdisciplinary approach is a challenging and complex endeavor that requires commitment and intention. 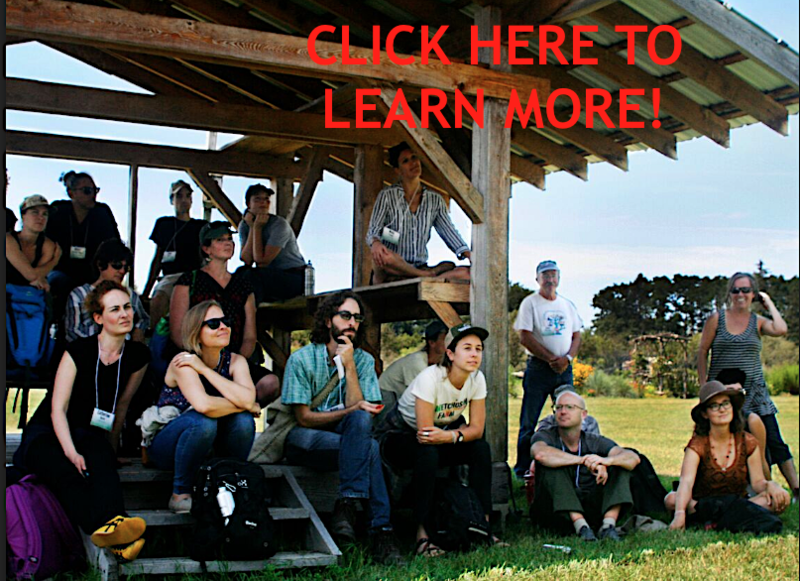 At the ALC, we aspire to combine this perspective with agroecology and participatory action research (PAR), in order to better understand and seek solutions to pressing agrifood system issues.